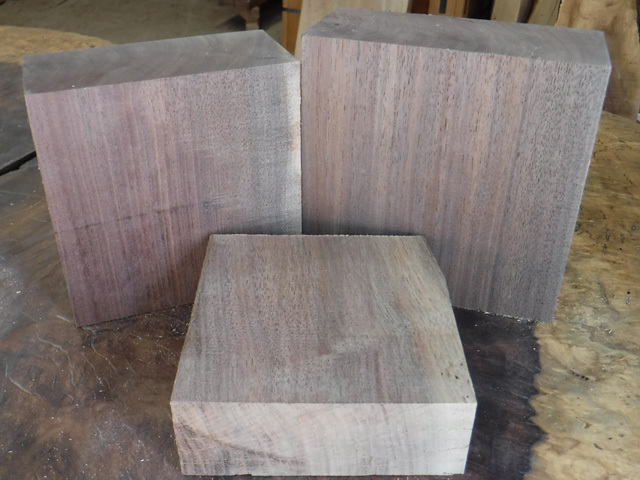 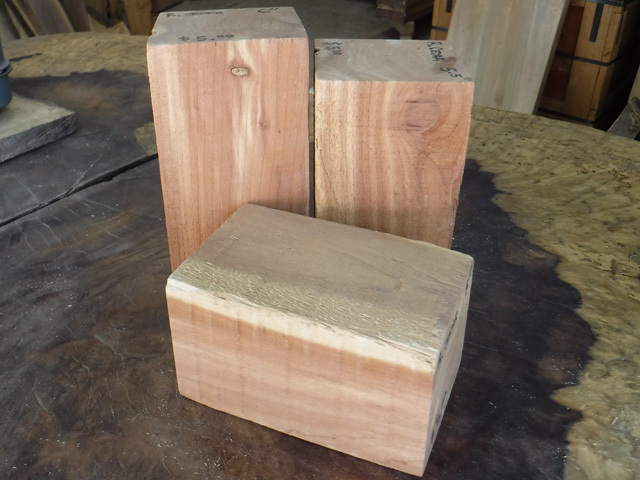 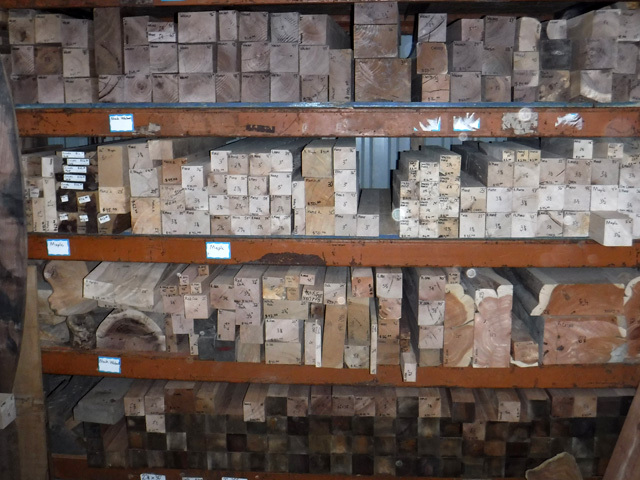 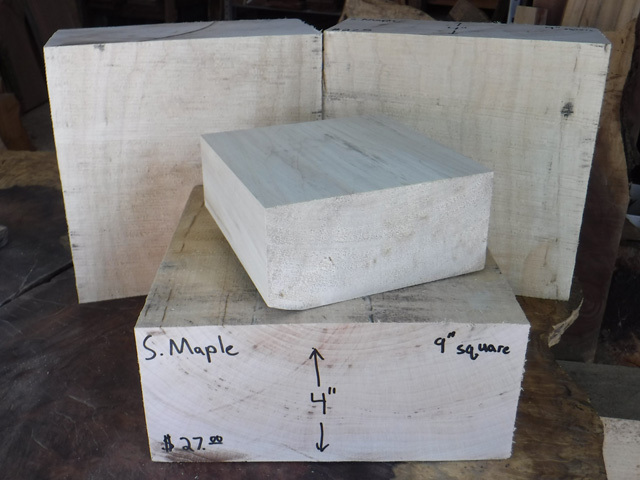 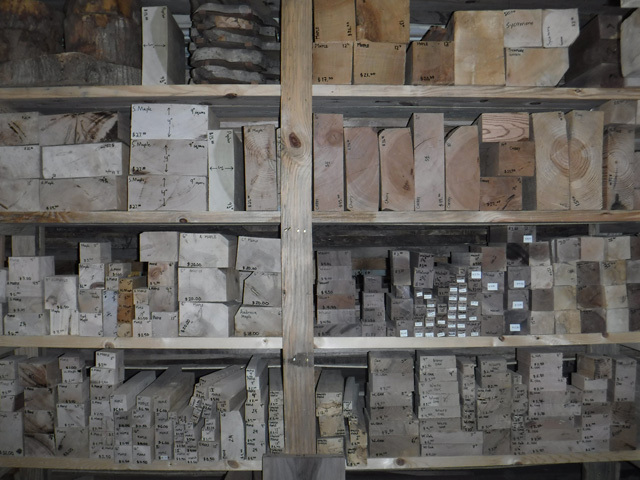 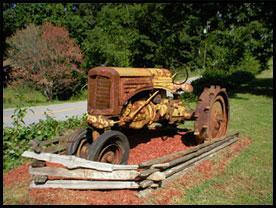 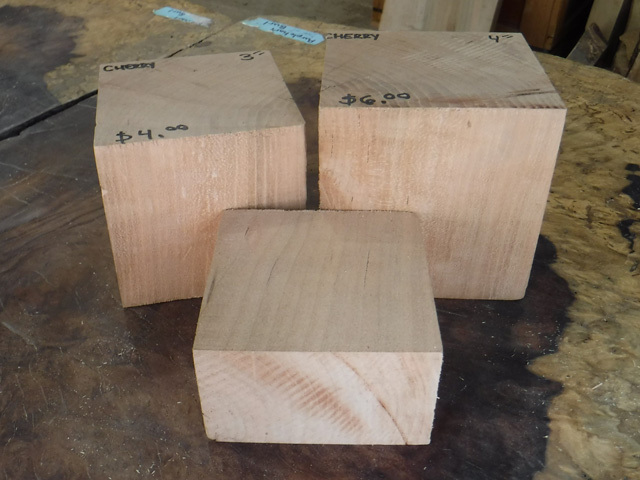 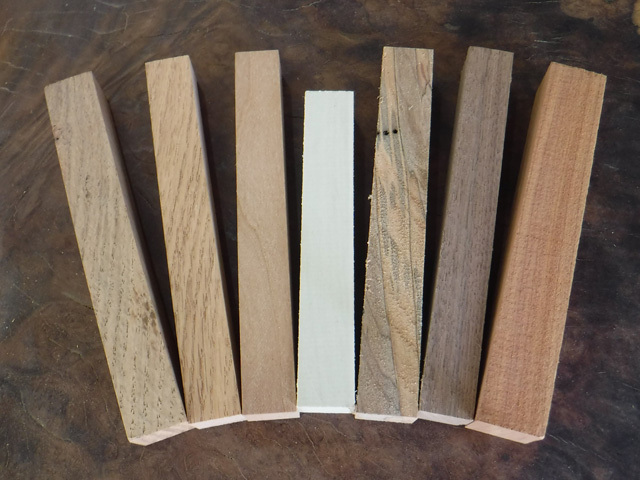 CAG Lumber stocks a wide variety of turning block sizes available in walnut, cherry, maple and more. 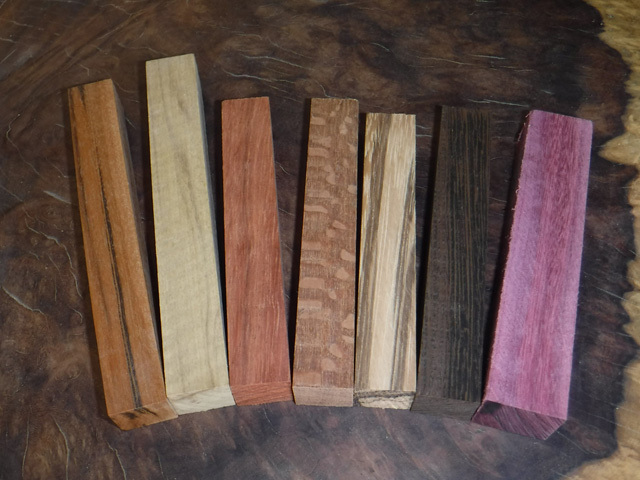 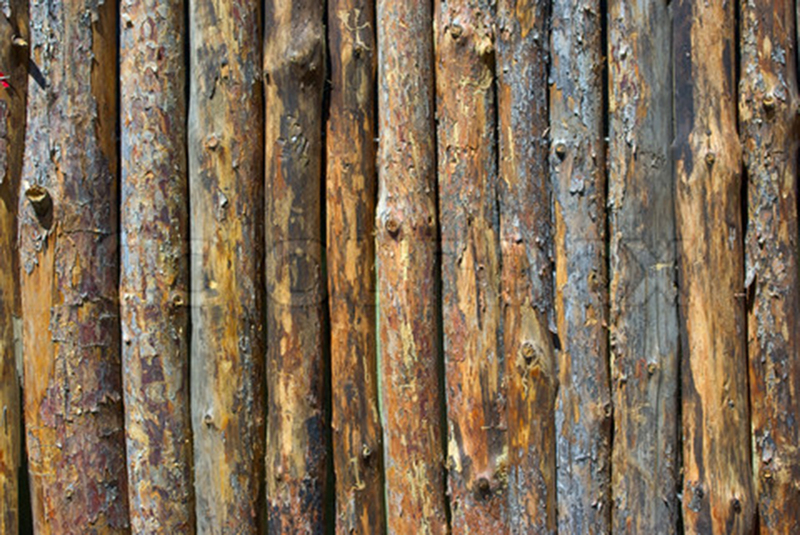 We also carry pen blanks in over 25 different species including domestic and exotic! 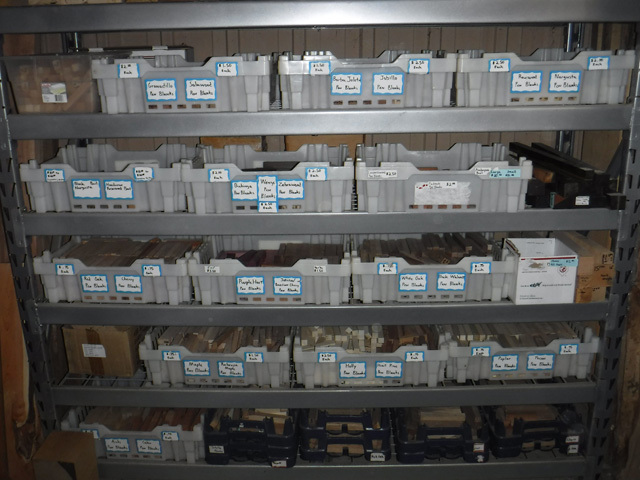 Some pictures of our inventory.